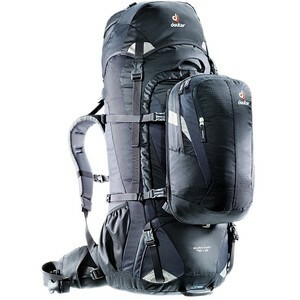 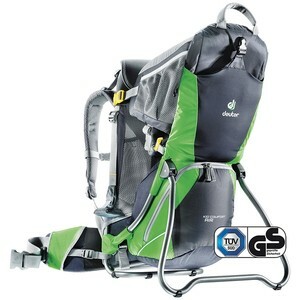 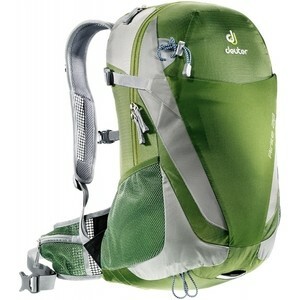 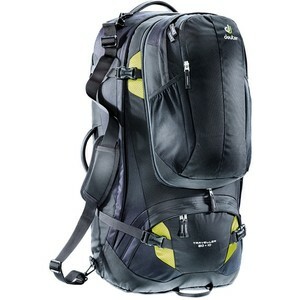 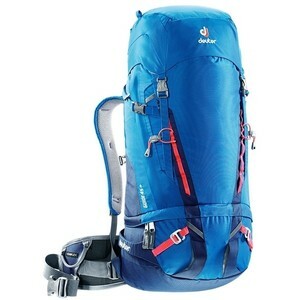 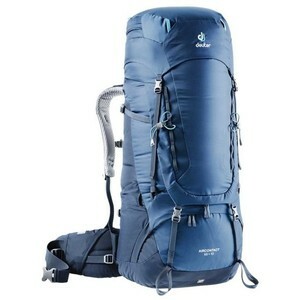 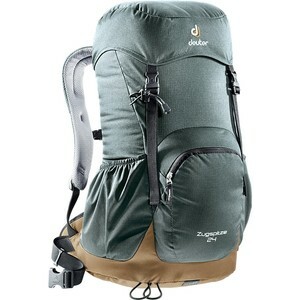 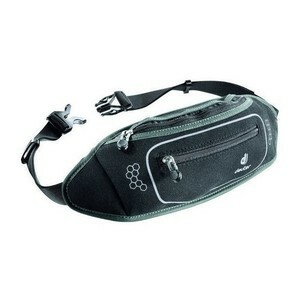 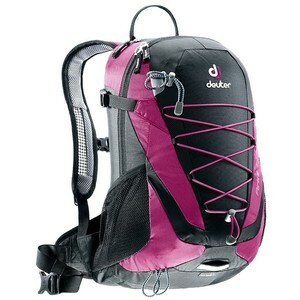 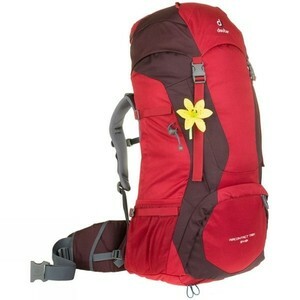 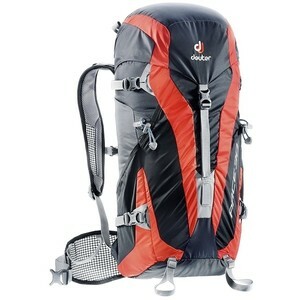 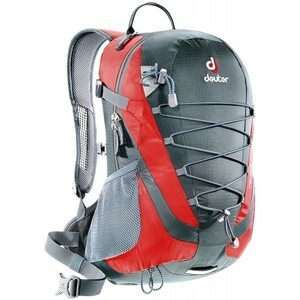 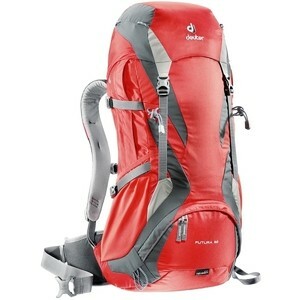 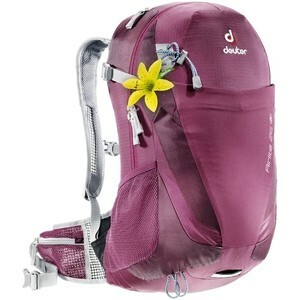 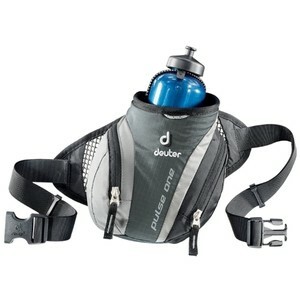 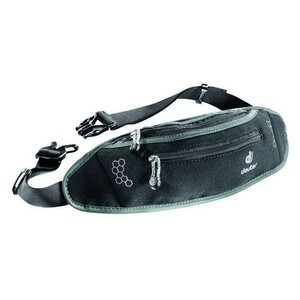 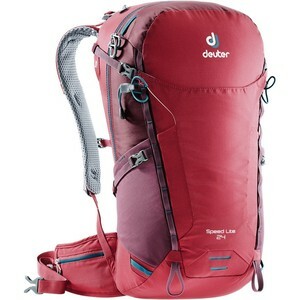 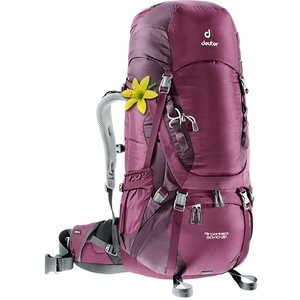 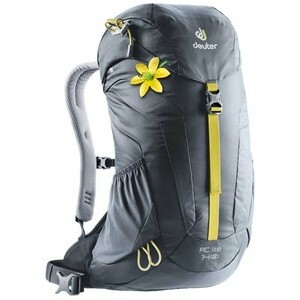 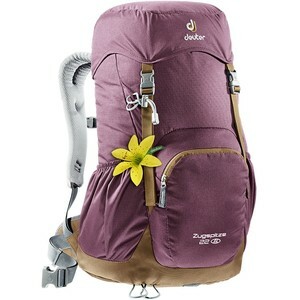 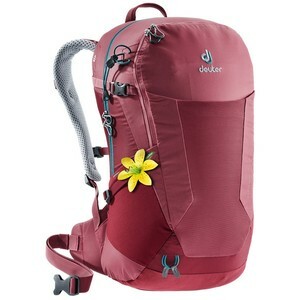 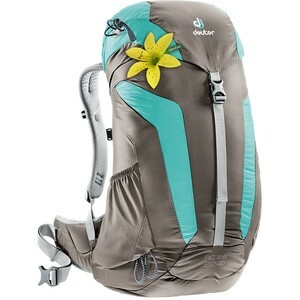 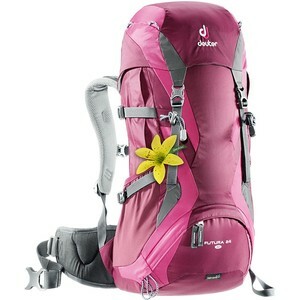 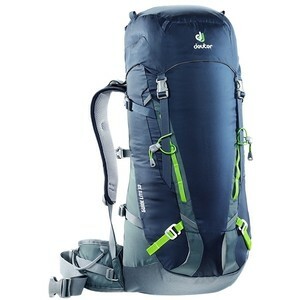 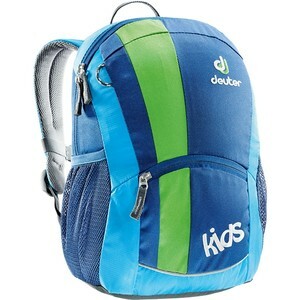 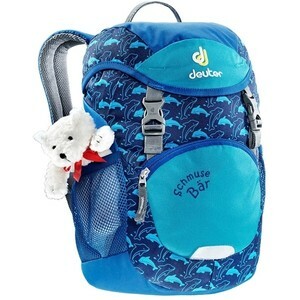 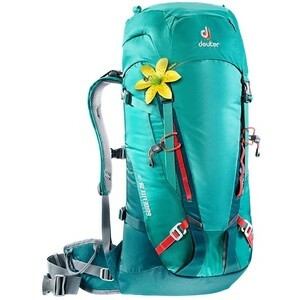 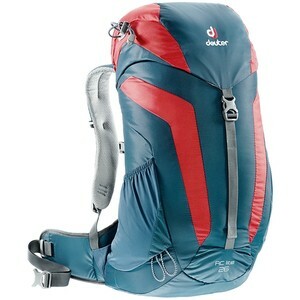 Deuter was founded by Hans Deuter in Augsburg-Oberhausen in 1898. 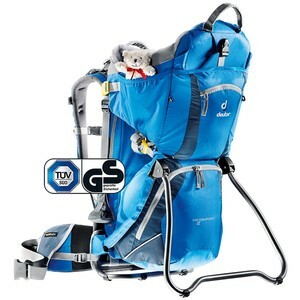 At the turn of the century, the company supplied the Bavarian Royal Mail with mailbags and post sacks. 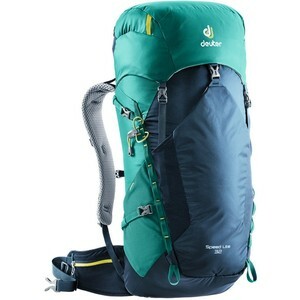 In 1919, Hans Deuter names the firm after himself and manufactures suitcases, backpacks, tents and truck canopies. 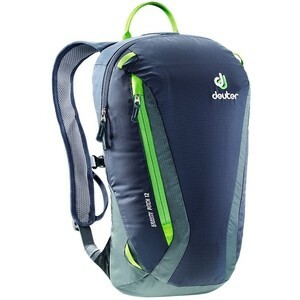 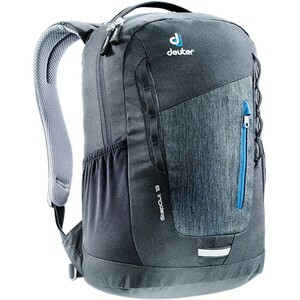 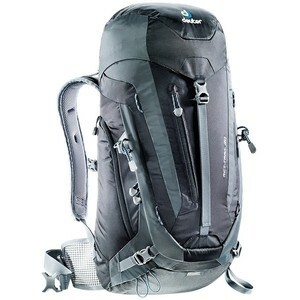 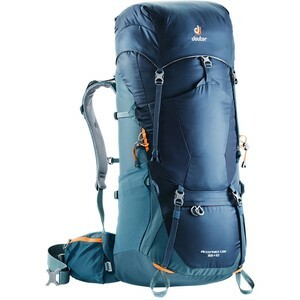 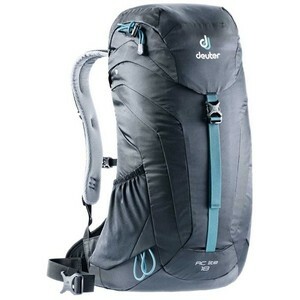 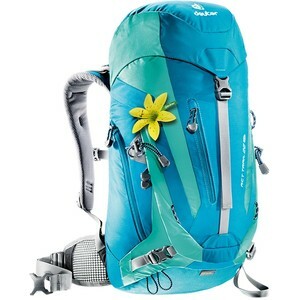 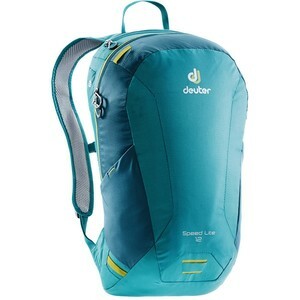 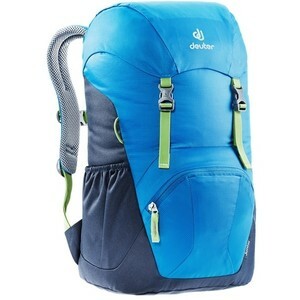 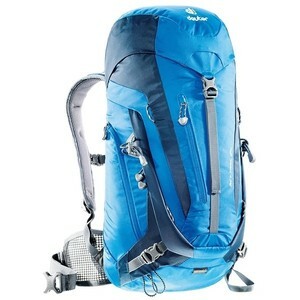 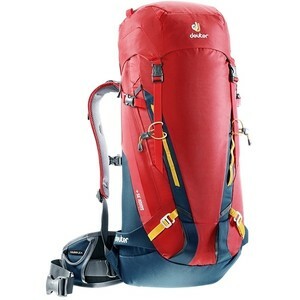 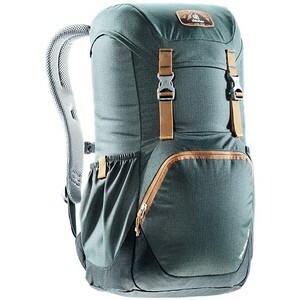 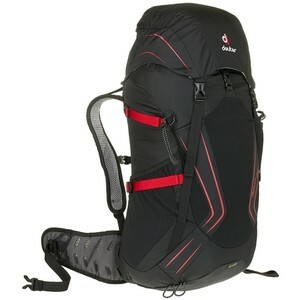 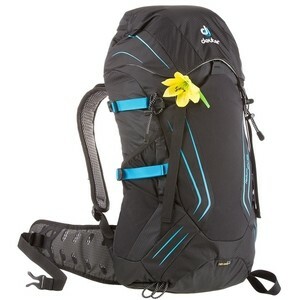 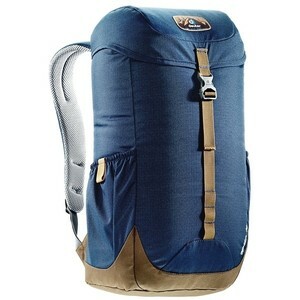 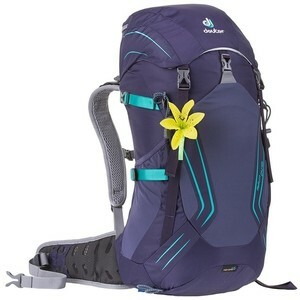 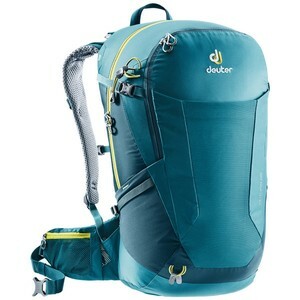 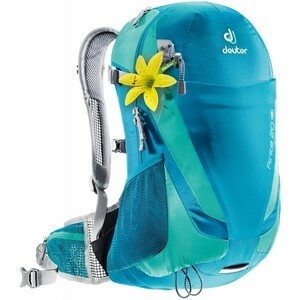 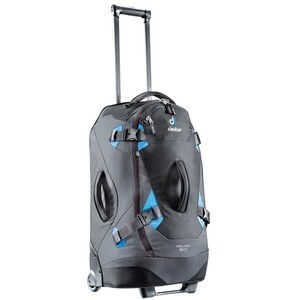 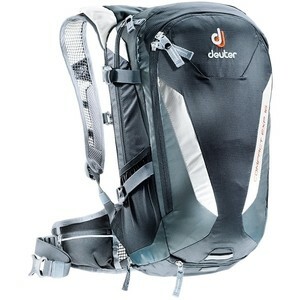 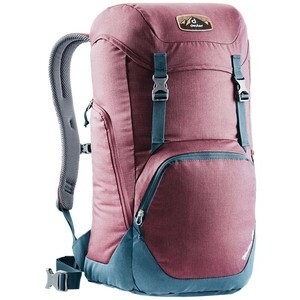 Since then, Deuter has continued to produce outdoor equipment, redefining the rucksack market in 1985 with its Aircomfort back system.